from 610 USD / sq.m. 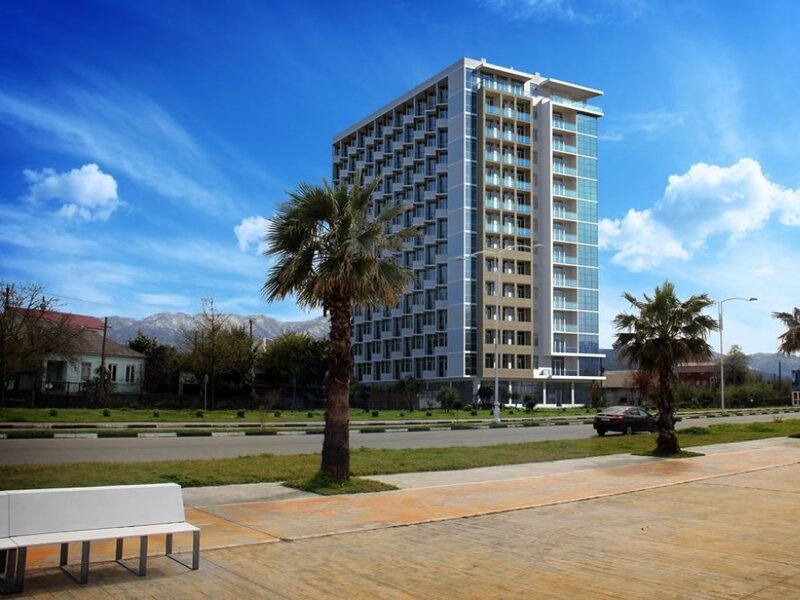 Apartments under construction, in the New Boulevard, 50 meters from the sea. Restaurant on the top floor with terrace. 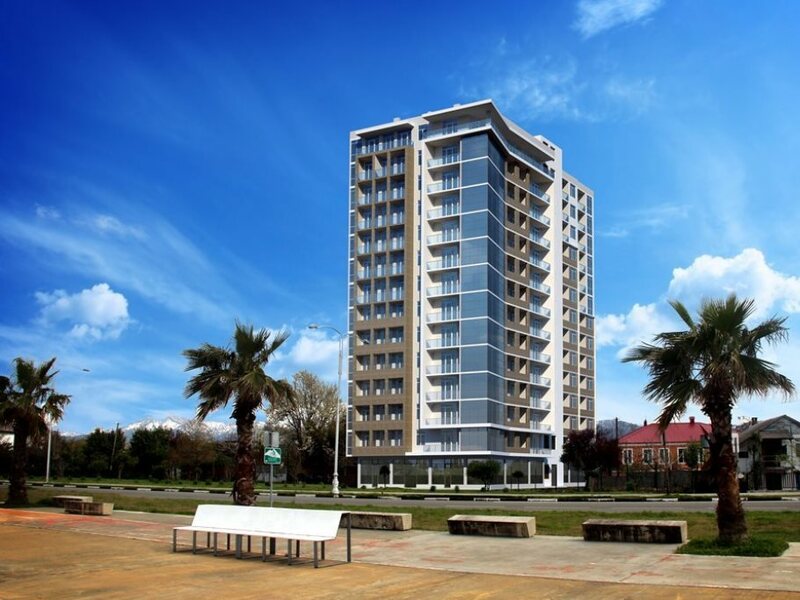 Apartment area: 49.2 - 72.5sq.m. from $610 to $900 sq.m.